We represent clients who have been injured or have lost a loved one. Drivers who cause harm to another person should be held responsible for their actions and pay for their losses. If you or someone you care about has been arrested for a felony or misdemeanor charge in Tennessee, it is important that you have an attorney who is willing to fight. We provide guidance on all aspects of Tennessee Landlord-Tenant Law. In partnering with our Lawyers, you can get answers to your questions and legal help with the concerns you are facing. 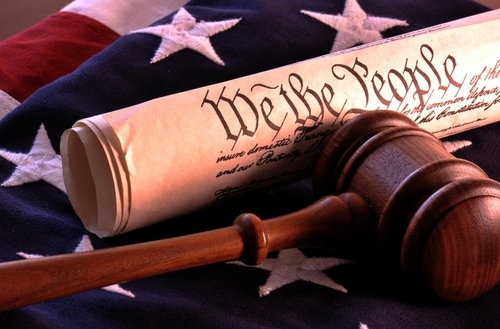 Legal issues can have a profound impact on your life. We appreciate the seriousness of your case. Here, you can expect to partner with our lawyers throughout the entire process. Our goal is to help you make informed decisions about how to move forward. We'll provide upfront explanations of your options and straightforward advice based on many decades of experience. To discuss your case, call 865-262-8516 or send an email today.